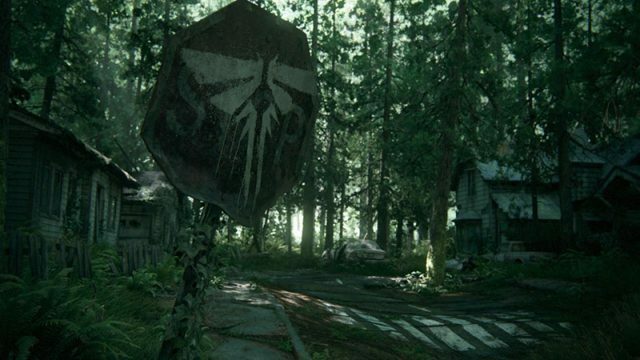 Fans of The Last of Us may have already unveiled the game’s plot. A Last of Us sequel has been announced. 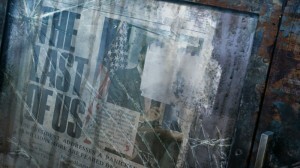 What will actually happen to the Last of Us?